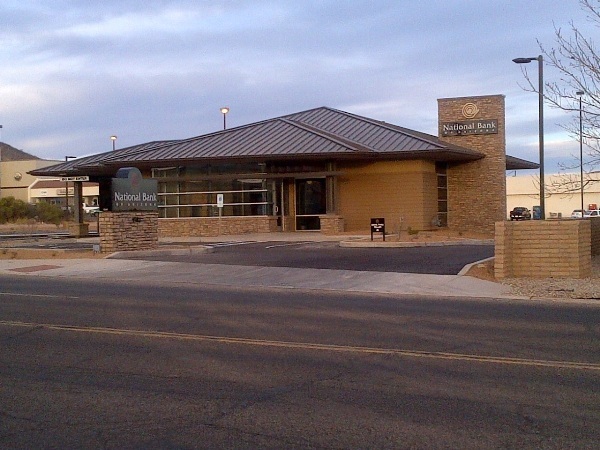 Control Engineering is excited to announce the completion of another successful project with National Bank of Arizona. This ground-up facility is located in the historic town of Bisbee, Arizona, and was similar in style to the previously completed Florence and Chino Valley sites. The project signified the continued growth of Control Engineering with the National Bank team, as it was completed on schedule and under budget. I’d like to thank David Wilder, Ross Sinclair and Randy LaValla for making this project such a successful endeavor!